We bring unrivaled capabilities and support to the task of planning and designing your store. 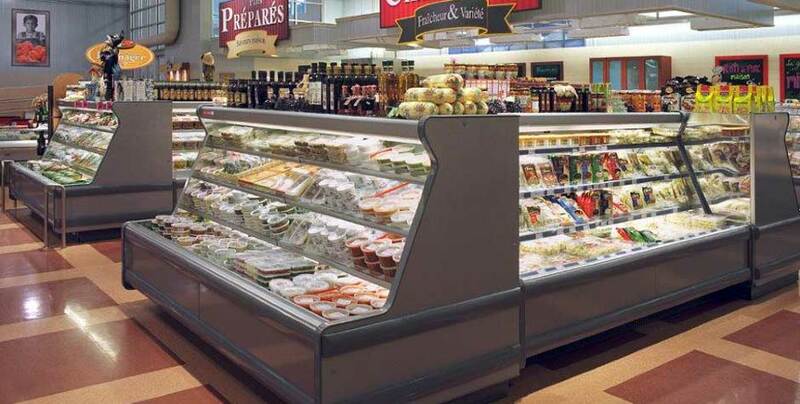 As a leader in innovative energy efficient refrigeration systems and a Tyler Distributor we know the value of combining good design and quality service. Polar is unique in its level of technical support. Our service technicians have ready access to our complete computer monitoring capabilities whenever they need assistance. We are especially proud of unmatched ability to service the complex systems in wineries, nurseries, supermarkets, and cold storage.